Motor development is always a concern for parents of infants and toddlers. There are questions about when babies should roll, sit up, crawl, walk, talk, jump, climb, run, etc. So are there special ways to help development or things to avoid that can hinder development? As a physical therapist, I have some pointers for parents, but the main thing to remember is that development is as individual as the child. No two children are going to develop the same and we have to be flexible on setting a timeframe. 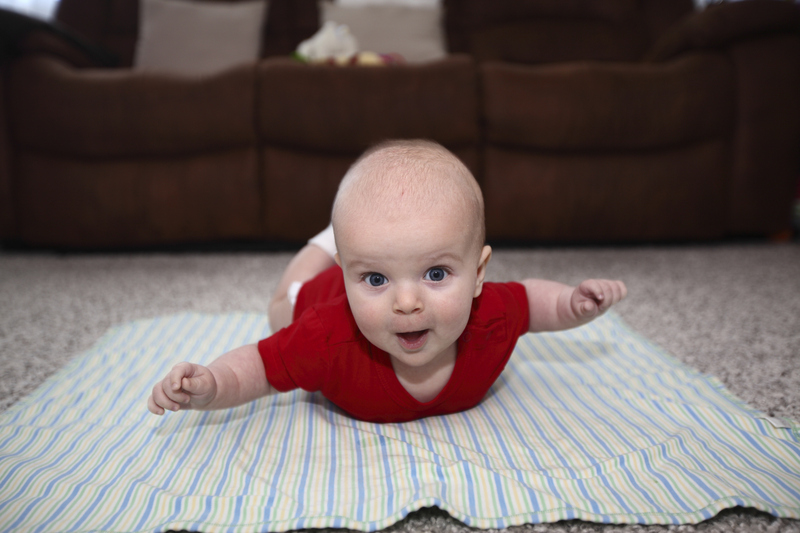 One of the easiest things to do to help development is starting “tummy time” at an early age. Tummy time should be done with infants while they are awake and supervised by an adult. Newborns tolerate this position best while laying on their mommy and daddy’s chests. Older infants will play airplane. Tummy time is fun if you interact with the child at eye level and do it for shorter increments often throughout the day. Helping infants explore their environment will progress their development as well. Babies need to be held in all different positions to progress their strength and range of motion. It’s important to carry a baby in both arms so they see both sides of their world. Carry a baby chest forward and chest down, side lying and over the shoulder; all of this is helpful to your child! 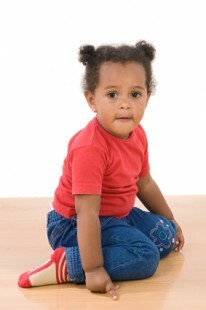 As your child begins sitting, help them into a side sit position. This is important for their hip range of motion as well as their ability to learn how to get into a crawling position. They won’t tolerate this right as they are learning to sit and may need your help for a little while, but it too is an important position. Speaking of sitting…there are a few things to avoid. Let’s touch on Bumbo seats and W-sitting!! As a mother of three young children myself, I understand the convenience of a Bumbo seat (especially while chopping up dinner with a baby on your hip). 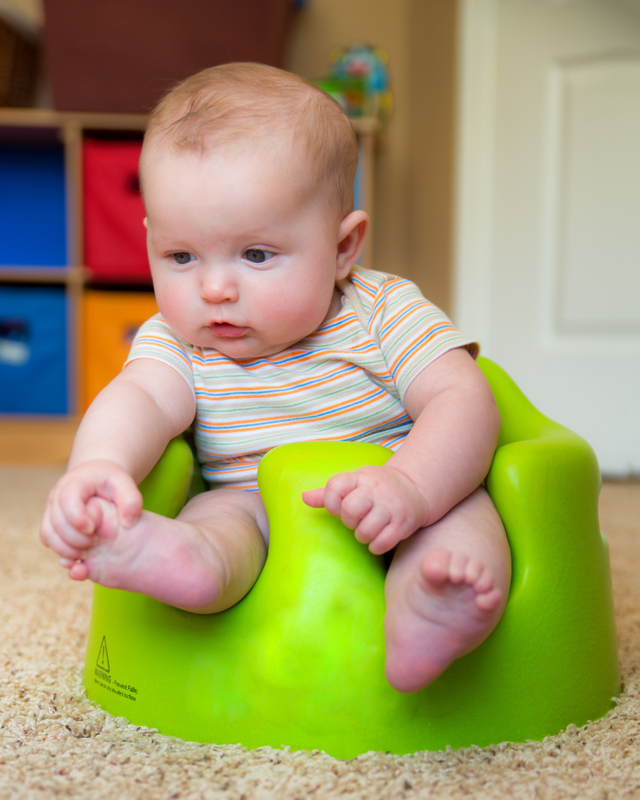 As a pediatric physical therapist, I know that a Bumbo seat places your baby’s pelvis in a poor position that may delay their ability to learn how to sit independently. Also, the Bumbo seat does all the work, so your baby is not gaining core strength for independent sitting. As for W-sitting…this will make every physical therapist cringe! This position puts abnormal forces across the hip and knee joints which diminishes joint stability and increases ligament/joint laxity. It also puts the pelvis in a forward tilt which decreases the abdominal/core musculature from supporting the body. This leads to weakness and poor posture in the back. Children with tight hamstrings and/or hip internal rotators will prefer this position, which leads to even tighter musculature. 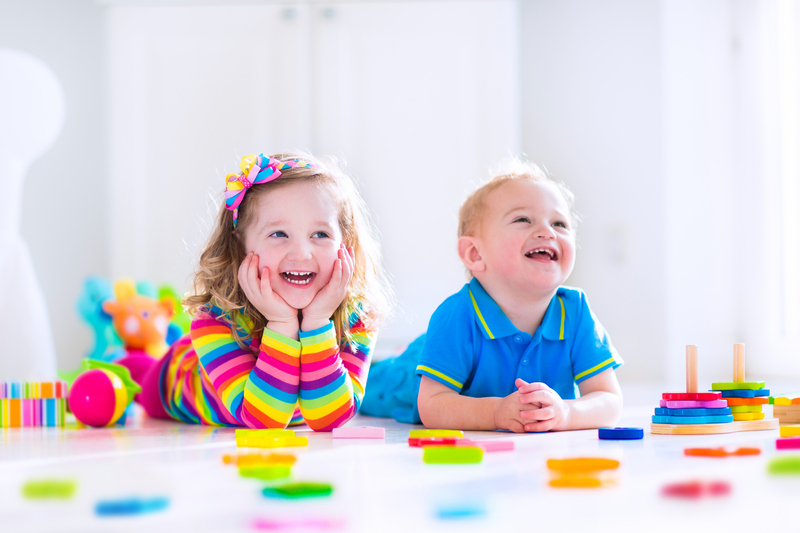 Thus, all children regardless of their age, how long they’ve been w-sitting, and how often they do w-sit, should be consistently reminded to adjust their position to long sit, side sit, or crisscross sit. The best advice: If you are concerned about your child’s development, do NOT wait. Get in to see your pediatrician soon and talk to them about your concerns. There is no need to wait until their next well child check.